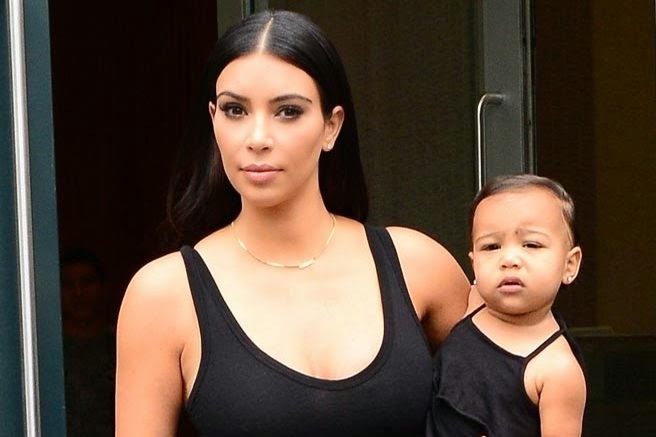 Love her or hate her, Kim Kardashian is constantly in the gossip columns because of her parenting choices. Whether dressing baby North in a leather skirt, or spending $1,200 on a car seat, everyone has an opinion on this television personality, her husband, and her baby. This week, WIYDB? decided to look a little closer at the purchases and preferences of the girl everyone loves to hate. The clothes. Both Kim and Kanye are known for their fashion choices, and they made a very specific one for baby Nori: no pink. North is dressed in nothing but neutrals, and is often shown wearing designer clothing that rivals mom’s. Just last week, North attended a fashion show in a Givenchy sheer black embellished lace playsuit. I can’t help but cringe at the thought of having to throw out something like that because of a diaper explosion, but it’s all relative! One place Kim seems to have saved money is on the stroller (the thing to which our diaper bags are most often attached). 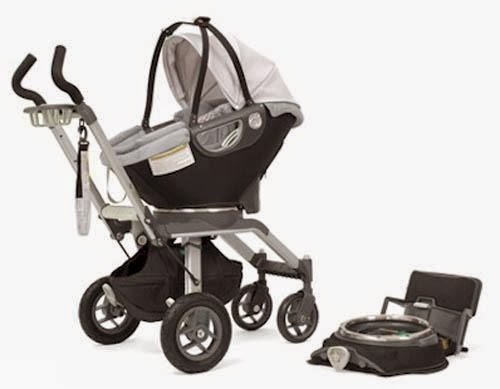 At $940, the Orbit Baby G2 Travel System is no steal, but based on the extravagances in every other arena, and the fact that the average travel system sells for something around $400, this seems reasonable. It’s no surprise that for this celebrity mama, everything is a splurge, but one particular item that sticks out is the diaper bag itself. Kim was spotted using a $30,000 Hermes bag to carry her burp cloths, bum wipes, and diapers. “Essential” may be a contested word choice here, but there is no doubt that looking stylish and staying on top of the trends is a top priority for this notorious mom. I would argue that the best preparedness advice we can get from Kim is to be prepared to ignore those people who attempt to make us feel bad for our choices as mothers and fathers. Kim makes some interesting parenting choices, in what she prioritizes, in how she dresses her child, in what she shares with the world, but she never apologizes for doing what she believes is the right thing for her family. Our intuition as parents is our strongest asset. Practice presenting Kim Kardashian level confidence in the decisions that feel right for you and your baby (without diminishing someone else for their right to do the same).